As a landlord you want to be certain that your property is fully protected, particularly if it is rented to tenants. 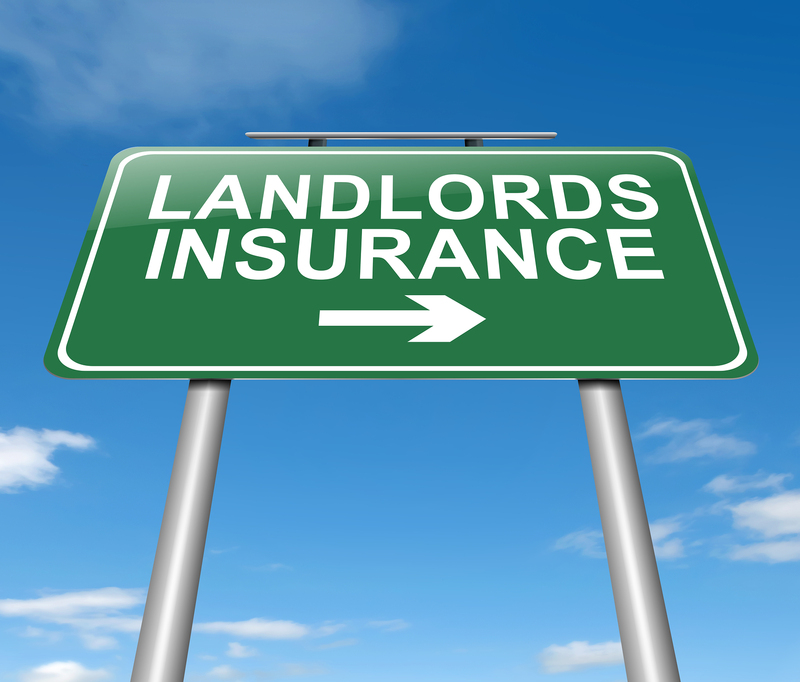 Landlord insurance is an investment in the protection of your property, and is one of the most essential purchases a property owner can make. There are many unforeseen events that can crop up when dealing with rental properties and tenants, and all landlords would be wise to think about insuring their properties against damage, potential loss of rental income, theft or injury. Unfortunately, property managers can relay many stories about landlords obtaining and purchasing inadequate insurance, and consequently finding themselves underinsured when a problematic event arises. It is wise to check that you are adequately covered by the right insurance policy, as some landlords have found that their policies did not cover adequately when they needed to make a claim, leaving them out of pocket and having to foot the bill for expensive repairs or replacement items. Aside from issues that arise from tenants, in Australia, we have seen this kind of thing occur as a result of mass flooding. In the case of the 2010 Queensland flood disaster, an estimated 50 % of all insured homes were not adequately covered for flood damage. In fact, some insurers have found that between 27 per cent and 81 per cent of home owners, are underinsured by 10 per cent or more of the overall value of their assets. In general, property managers see tenants do their best to take good care of the landlord’s property, although unfortunately, we have also witnessed the outcome of the occasional ‘bad’ tenant who has intentionally or maliciously damaged property, sometimes rendering that property untenable. Things get even worse when there is unpaid rent owing, or the damage continues until the tenant can finally be evicted. As property managers, we do also encounter tenants who default on their rent payments, so ensure that your policy also covers this possibility. There are definitely times when accidental damage occurs, and it is no one’s fault, but you need to ensure that your landlord insurance fully covers this eventuality. We have also had incidents where a cleaner or maintenance worker has sustained an injury whilst attending a rental property for work, and the landlord has been held responsible for the injuries and associated expenses. For this reason, we recommend looking at a landlord insurance policy that includes comprehensive liability coverage should legal action ensue, and damages are awarded to the injured party. Irrespective of whether you are renting out your own home or a valued investment property, you will want peace of mind and reassurance that you have the most appropriate and adequate insurance cover to see you through every eventuality. In our experience, we would advise you to fully understand the terms and conditions of any insurance policy you are considering; get an insurance specialist who understands the complexities and liabilities associated with rental properties to explain these to you, and invest in the services of an experienced broker to source a suitable and comprehensive landlords’ insurance policy based on your individual needs. Why choose GSK Insurance Brokers to help find comprehensive landlord insurance? If you are looking to obtain the right landlord insurance, Australia wide, our team of insurance brokers at GSK can offer you peace of mind and reassurance about getting appropriate and adequate insurance cover for your property. Our team of brokers at GSK are highly knowledgeable in their field, and can provide you with a service that landlords trust. In addition, if you are seeking landlords’ insurance, we are well aware of the pitfalls associated with rental properties and tenants and will advise you on how to protect your property against any contingency. We will assist you in pinpointing the best, and most appropriate cover for your specific needs, and above all we will ensure that you get adequate protection for your property at the outset. We listen to and carefully consider your needs, and liaise with many insurers to get the best product available. Get the best price for landlords insurance, in Perth WA by talking to one of our expert professionals at GSK. Let us help protect your valuable property by providing you with a landlords’ insurance quote based on your specific needs.